Please donate clothes and shoes for needy children ages 4 and up as part of our Spring 2019 Clothing & Shoe Drive. There will be collection bins located in the North Andover Middle School and at the North Andover Youth Center. 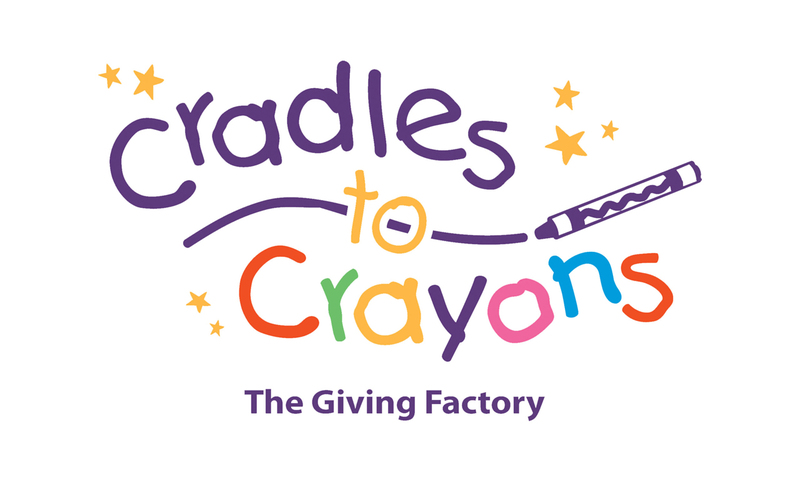 All donations will go to the non-profit Cradles to Crayons organization which helps children in struggling situations such as homelessness and poverty. They provide everyday necessities to children such as blankets, shoes, and clothes who might otherwise not have access to these things. The wish list for the drive consists of new or gently used clothes and shoes for kids 4 years old and up. The drive will be held from Monday, March 25th through Thursday, April 4th. Thank you for your support. You can check out flyers for this fundraiser here and here.